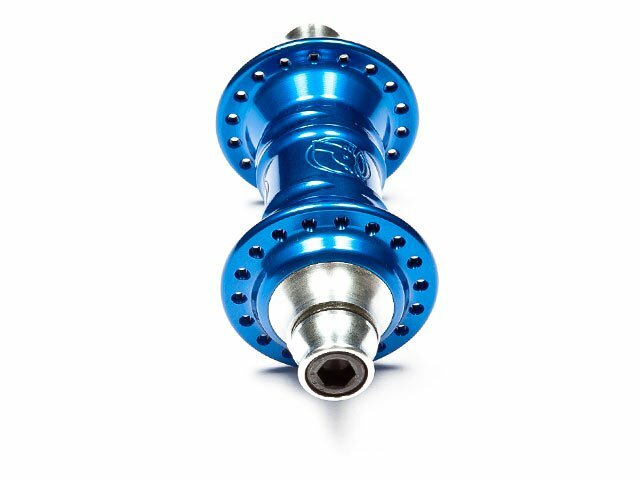 With the Profile Racing "Mini" Front Hub - Blue you can step on it. 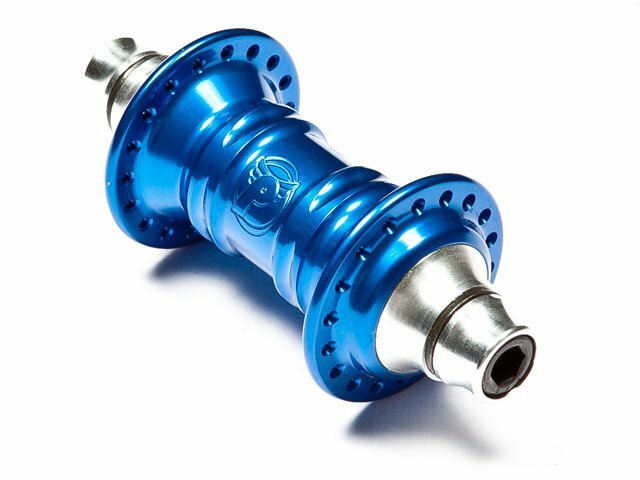 It is very strong, light and runs as regular as a clockwork that is not to stop. 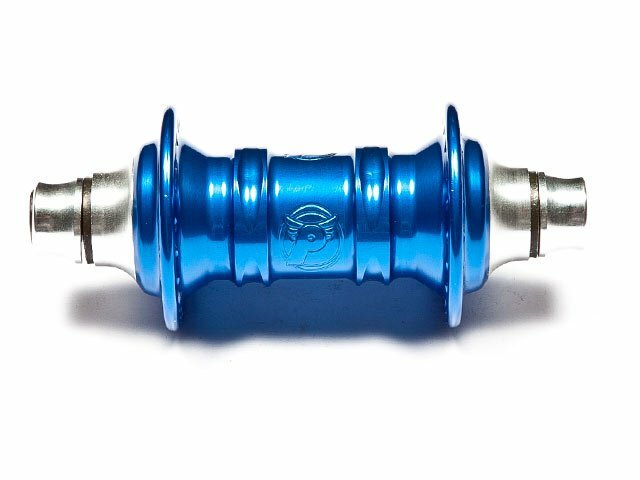 This will be good investment, because the Profile Racing "Mini" Front Hub - Blue is a quality product made in USA!